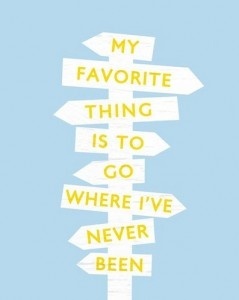 And I know I’m not the only one. I’m always getting asked by my clients and BodyLove Bootcamp members how to open young coconuts without risking life and limb, because gosh knows I bang on about them enough. I usually open mine with a rolling pin, sharp knife and chopping board and awkwardly bounce all three over each other to pry open the nut without too much spillage. I position the knife into the side of the nut, then use the rolling pin (or anything strong and sturdy) to bang the knife deep into the nut, rather than swinging the knife itself. The chopping board is used to keep the nut in place on the bench and while this system hasn’t failed me so far, it’s still a little clunky. So there’s still room for improvement. And I think I’ve found just the thing: I’ve just stumbled across a clever little contraption that does all the hard work for you, no loss of limbs threatened. 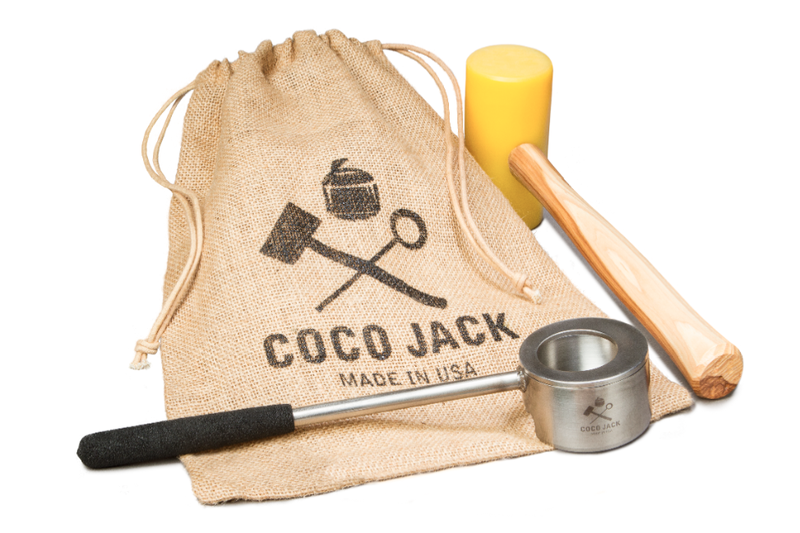 It’s called Coco Jack, and is a hammer and mallet situation that elegantly opens your nuts without busting your balls, so to speak. I’m sold! Are you? They even have a stainless steel coconut scoop to make removing the flesh easier too. Genius! Do you suffer in the name of coconut opening? Do you need one of these in your life?